Living a Fit and Full Life: Perfect Your Smile this Holiday Season! 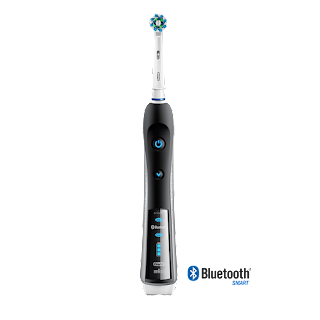 Amazing Black Friday & Cyber Monday Deals on the Oral-B 7000 & 8000 Electric Toothbrushes! Perfect Your Smile this Holiday Season! 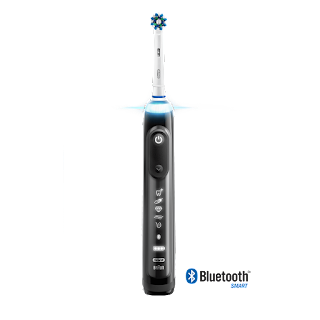 Amazing Black Friday & Cyber Monday Deals on the Oral-B 7000 & 8000 Electric Toothbrushes! Cyber Monday savings on 11/26 the brush will be available for just $94.99 at Walmart!